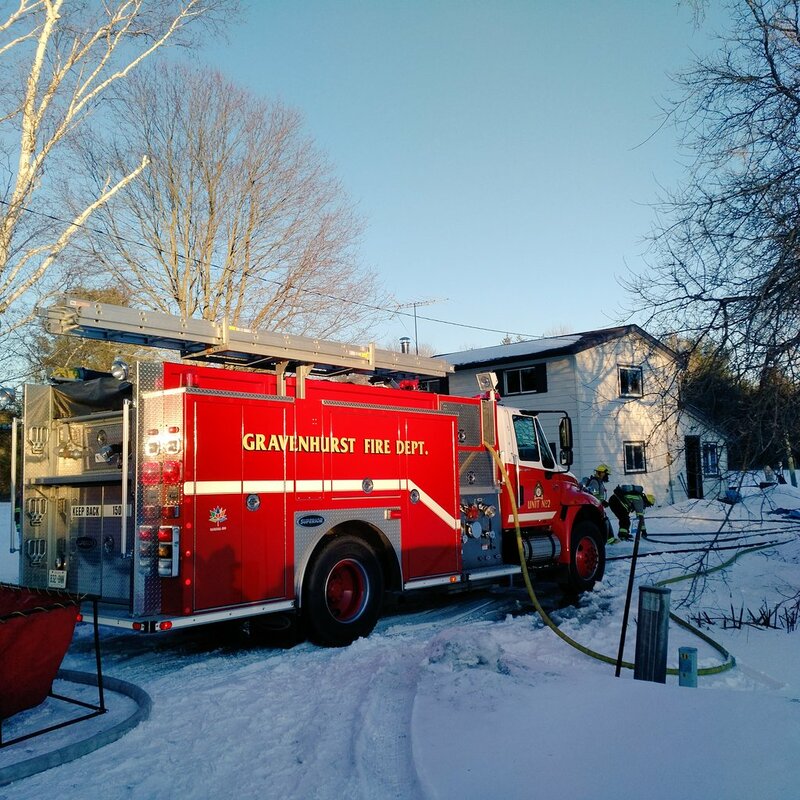 On Saturday February 9, 2019 just after 4:00 p.m. Gravenhurst Fire, Bracebridge OPP and Muskoka Paramedic Services responded to a structure fire on Houseys Rapids Road. 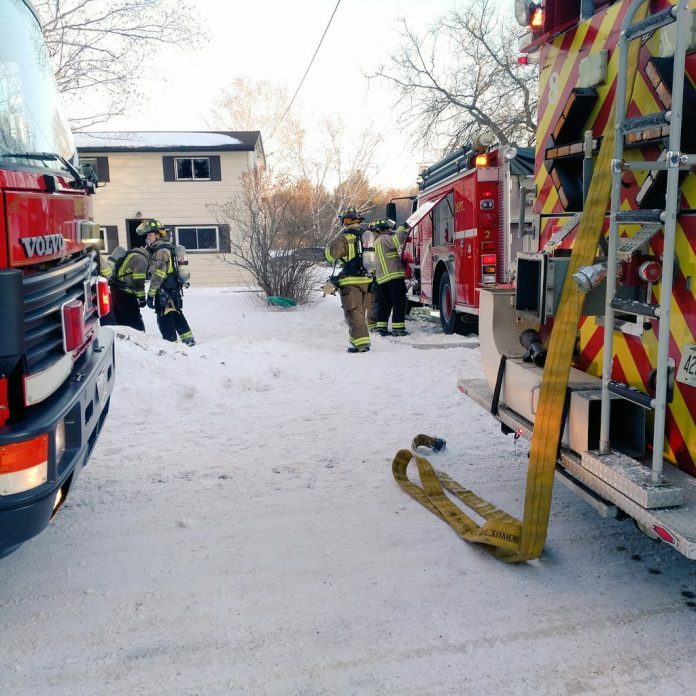 When crews arrived, they found smoke showing from a two storey dwelling and one female had to be rescued form the home and taken to hospital. The fire is under control but, units continue to extinguish and overhaul. More information will be released as it becomes available.